About 46% of tourists who come here are between 18 and 34 years old. 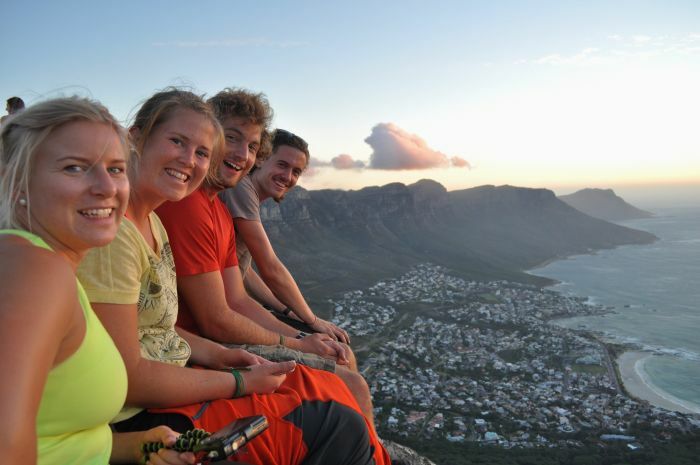 South Africa is a leading ‘long-haul’ tourist destination. Tourism supports 10.3% (2013) of all jobs in South Africa, according to the World Travel & Tourism Council. Some of the most popular tourist attractions in Africa include the expansive Kruger National Park and postcard perfect Cape Town. About 3.5 million travellers passed through the country’s ports of entry in August 2017, according to Statistics South Africa. Most overseas tourists come from the USA, UK, Germany, the Netherlands and France. Most of the tourists arriving in South Africa from elsewhere in Africa came from SADC countries, with Zimbabwe topping the list (31%). About 30% of tourists from the rest of the Continent are Nigerian. The Money Show’s Bruce Whitfield interviewed David Frost (CEO at Southern Africa Tourism Services Association) for his weekly “The Science Of” feature.